Google has revealed that is ready to roll out a software update that it hopes will overcome a possible US sales ban on the Galaxy Nexus, which took a step closer to reality after US Federal Court Judge Lucy Koh’s decision to deny a request to stay a ban on sales of the Samsung phone while its case with Apple is ongoing. Once the patch is rolled out, devices that are updated will see the homescreen-based quick search option simplified so as to only show results from the Web, with local search options disabled entirely on the device. The voice search option will also be restricted to retrieving results from the Web, with local-based search voice search disabled with the update. Samsung is disappointed with the court’s decision that denied our motion to stay. We believe today’s ruling will ultimately reduce the availability of superior products to consumers in the United States. We will continue to pursue an appeal of the GALAXY Nexus preliminary injunction, which we filed on July 2 to the Court of Appeals for the Federal Circuit. Meanwhile, we are also working closely with Google to resolve this matter, as the patent in question concerns Google’s unified search function. We’ll have more details of the Nexus patch as we hear them. Apple made its move to ban the Samsung device in February when it filed its case citing four ‘data tapping’ patents. Judge Koh granted the preliminary sales ban in a hearing on June 30. 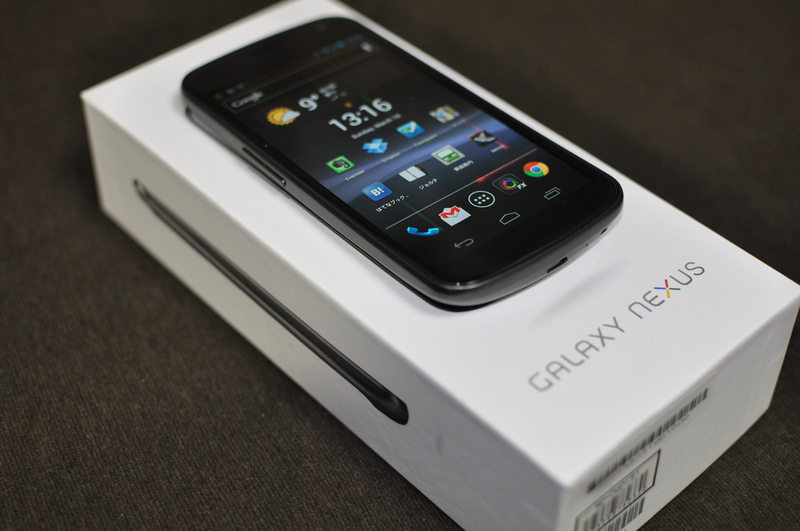 Update: Google has ceased sales of the Galaxy Nexus online, replacing the price with a ‘coming soon’ notification, as The Verge notes. It remains unclear exactly whether the device has sold out or the move is in response to the possible sales ban.